The Makers Market Company is regarded as the leading Artisan Market event company in the North of England. 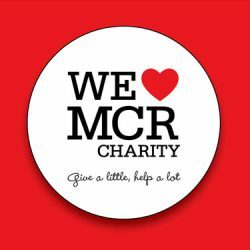 We hold monthly events in 8 permanent locations throughout Cheshire, Manchester and Staffordshire, and also organise a series of one off and quarterly events alongside councils, business groups and communities. 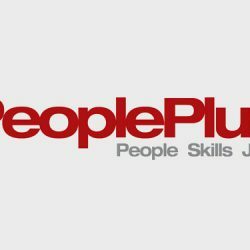 Our work has won regional and national awards, and we have been recognised as leaders in the field of what we do. Our events are highly thought of and successful, and over the last 5 years we have built an extensive network of stall holders and a vast following of visitors who are engaged in what we do. We pride ourselves on our quality brand and our strong reputation. 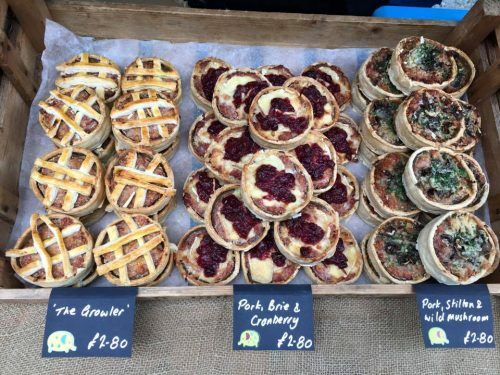 We provide an encouraging and supportive culture for our stall holders, and we are incredibly passionate about creating opportunities for enterprise and new business. The ‘Makers Market’ is more than a street market. It is not based around a particular type of product or centred on a theme. It is a package focussed on experience and designed to appeal to our local communities and visitors from further afield. 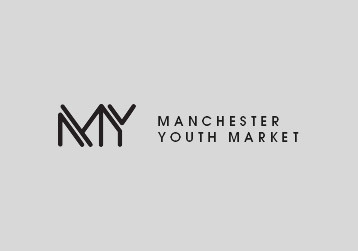 The work that Manchester Youth Market is currently undertaking is invaluable as young entrepreneurs are The Makers Market future traders and it is important to provide an outlet for them and a platform for enterprise. Baron Bruchard – Marek’s daughter Matilda is 16 years old. She is no newcomer to the market world and has played a vital role in working on her dads street food business. Matilda has run her own artisan ice cream trike at events in City Centre Manchester and Cheshire. She has fully operated her dads street food operation, managed staff and developed her own recipe ideas. Her latest enterprises include Lady Brew, craft ale for Ladies and Gale, craft ale for members of the gay community in Manchester. 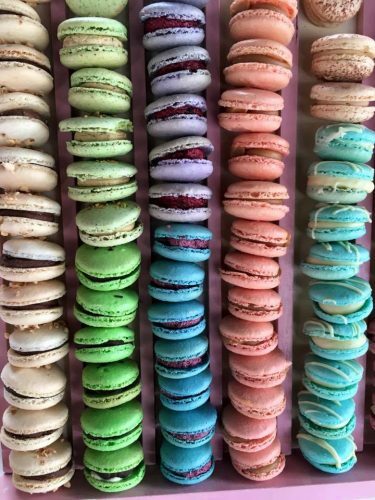 And all this before she is 17!…..
Mums Macarons. – The Mother of the Macaron World! These beauties sell out in a matter of hours at our events. Ruth Oakes is the Company Director however here is how her 16 year old daughter has played an important part and how she will one day take over the macaron reigns…. ”Katie is 16 but has helped since my first stall 3 years ago. She takes a full role in production and can make the macs on her own. She is in charge of keeping an eye on purchasing of ingredients and packaging. She has developed several new flavours & she decides which colour each new flavour is. She has run the stalls including full set up without me since 15. She has developed good organisational skills, excellent communication &social skills and her self confidence has rocketed. She has been able to balance her commitments to the stall with her school work and her enhanced self confidence has helped her level of participation in the classroom setting. She & her siblings decide how the profits are spent and so far they have bought a car for the eldest, a two week trip to Thailand last Easter and next year are spending this years profits on a tour of Cambodia & Vietnam & driving lessons for Katie. Some of the money has been spent on 3 of them training as certified scuba divers.